Everyone wants a quick sale when putting their home on the market because it makes the entire move that much easier. There’s nothing more relieving than getting your home sold earlier in the process. But the home isn’t the only factor that determines how long your listing lasts. In many cases, the seller also dictates how smoothly the process goes. So, what qualities do you need to be an ideal seller? 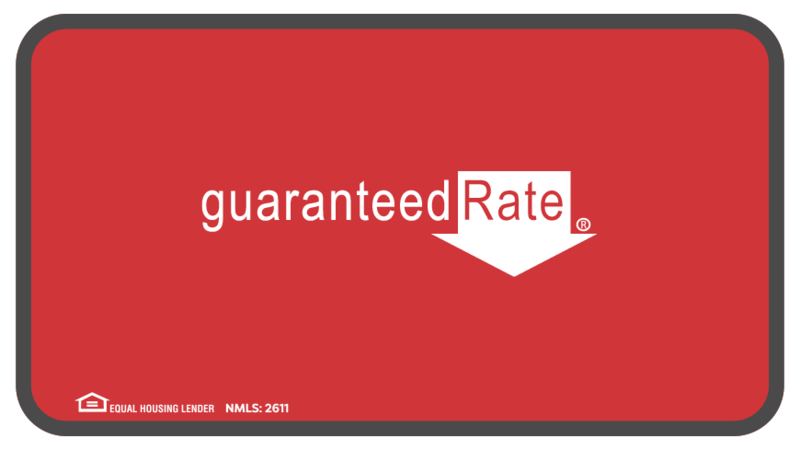 We take a deeper dive into that subject in the latest edition of Guaranteed Rate Investigates. An unkept home says as much about the seller as it does the home itself. You want to present your home to potential buyers in the best light possible, so don’t leave a mess. This sounds like common sense, but it’s crucial to keep your home clean and pet-free, if possible. The goal of a showing is to make the buyer feel comfortable and right at home. Keeping the house tidy will give you a great shot at impressing anyone coming through. Obviously, pricing is a crucial component of selling a home. While you might think highly of your home, that valuation might differ from the market. An overpriced listing could be an immediate turnoff to prospective buyers, regardless of how much they love the home. Find a price that’s just right by looking at comparable homes and what they sold for. Also, consider having an appraiser give you an objective assessment of how much your house is worth. According to Zillow*, 57 percent of homes nationwide sell at or above listing price when they accept an offer in the first week. That window is pivotal, as the odds of closing at a price you’ll be happy with decrease as time goes on. While keeping your home clean and organized is a start, proper staging can make a big difference in creating that attractive vision of home in a buyer’s mind. Staging your home doesn’t have to be an expensive practice, however. We outlined six do’s and don’ts for staging right here. You want as many people as possible to see your amazing home, right? Then make sure you schedule plenty of showings, either through open house or a private tour. Give a quick but thorough walkthrough of the home, while also making sure to give buyers time to examine the highlights. Stay organized and keep tabs on who is checking out your home with a sign-in sheet. If someone comes to see the house more than once, chances are they’re interested. Also, make sure you give buyers an opportunity to provide feedback, good or bad. Sometimes, the best lessons can be learned from negative or constructive criticism. Follow these tips, and you’ll get your home sold in no time!